Gold prices have traded slightly higher this week, following the strong gains posted on Friday in the wake of a very weak U.S. jobs report. The price of the yellow metal jumped 2.3 percent on Friday following the release of the dismal US jobs data. Overall, the yellow metal was up 3.08 percent for the week. The USjobs data released last Friday showed that hiring is slowing down. This has dampened expectations that the Federal Reserve will increase interest rates this month. Over the month of May, market watchers put the probability of the fed raising interest rates around 28 percent. The US dollar tumbled as the weak non-farm payroll report suggested that the US Federal Reserve (Fed) will not raise rates in June. The report showed a paltry 38,000 growth in May, the lowest since September 2010. And, the previous month’s figure was also revised down from 160,000 to 123,000. However, unemployment rates, dropped to 4.7%, the lowest since November 2007, and which beat expectations of 5.0%. But, that was due to people leaving the labour force as the participation rate dropped from 62.8% to 62.6%. Yes, the unemployment rate dipped to 4.7% from 5%. But that’s because the American workforce plunged by 458,000, while the labour force participation rate dropped another 0.2 percentage points to 62.6%. Those factors artificially depress the unemployment rate because of the way the math works. “Also, the workforce has grown by 21 million since 2007 but the actual number of employed has grown by only 5 million and out of those only 2 million are full time workers. And the quality of the jobs is also declining dramatically. Since 2007, 1.5 million manufacturing jobs have been lost while 1.5 million hospitality workers (waiters, restaurant workers etc) have been added. But because of the idiocy of how the figures are calculated, the unemployment rate went down from 5% to 4.7%. The fact that people capable of working are leaving the labour force in droves is totally ignored. There are now 95 million Americans capable of working who cannot find a job. And for the ones who have a job, average wages have declined since the 1970s”. As widely anticipated, ECB left the monetary policy unchanged in June and remained confident over the effectiveness of the measures implemented and to be implemented. President Mario Draghi announced at the meeting that the corporate sector purchase program (CSPP) would begin on June 8 while the first TLTRO2 auction will be launched on June 23. Draghi sees downside risks to growth diminished as a result of the policy measures adopted. He reiterated that ECB is ready to add more stimuli to the market when needed. He also added that, besides monetary policies, other measures at the country and the European level are needed to boost growth. In any event, odds are that Friday’s rally represents the start of a new leg higher in metals and a new leg down for the U.S. dollar. While market participants feel it is more crucial to guess correctly as to what a handful of central planners will do at the next Federal “Open Market” Committee meeting than to consider the underlying fundamentals, I believe that whatever the Fed decides, gold prices are headed higher. Besides the potential action of the Fed, there are other fundamentals at play. The biggest force driving gold has been global investors rotating into the sector in search of security and value. The end of the US bull market plus low interest rates, a topped-out US dollar, and droves of political and economic uncertainty are driving this rotation. These gold investors will not, in general, sell after a short time – they were pushed here by systemic plagues and those plagues remain far from healed. Also, negative real interest rates encourage investors to buy gold. Negative-yielding government debt has risen above $10 trillion for the first time, enveloping an increasingly large part of the financial markets after being fueled by central bank stimulus and a voracious investor appetite for sovereign paper. All over the world now there are governments that are issuing sovereign bonds with negative yields… and many of these governments are totally bankrupt. Japan, with its debt level at more than 220% of GDP, is the latest entrant into the world of negative interest bonds. Even in Italy, one of Europe’s most notoriously and hopelessly bankrupt countries, the government bonds have negative yields. ‘Negative yield’ means that an investor who loans money to government will get back less money than s/he invested once the bond matures. In other words, the government is getting paid to borrow money. In January 2016, the total amount of government bonds in the world with negative interest totaled $5.5 trillion. One month later in February the total had grown to $7 trillion. By May it was $9.9 trillion. And today it’s $10.4 trillion. So this gigantic sovereign bond bubble where governments are being paid to borrow money has practically doubled just in the last several months. When this debt bubble explodes, gold will be in such short supply that only the central banks, giant hedge funds, and billionaires will be able to get their hands on any. The mint and your local dealer will be sold out. That physical scarcity will make the price super spike even more extreme than in 1980. As I have previously mentioned, I firmly believe that silver is in its infancy of a new bull market. Typically, no market goes up or down in a straight line, and what we are seeing in silver prices is a correction to the first minor leg up from the lows hit last year. Last week, silver prices gained 2.19 percent, jumping 2.07 percent on Friday alone. At the time of writing this report, the price was trading at around $16.30 per ounce. Silver prices are well supported by fundamentals even if market positioning argues for some short-term pullback. Admittedly, the price of the precious metal declined through May as investors looked nervously towards the prospect of higher US interest rates. While rising rates may impact negatively on prices of silver in the short-term, over the longer term, the economic forces of supply and demand will have much more of an effect. Previously, silver enjoyed a strong start to the year as market volatility, worries about Chinese growth and a proliferation of sub-zero interest rates supported demand. But for now, speculators trying to guess when interest rates will rise are not paying much attention to the physical demand for the precious metal. Robust Chinese silver imports so far this year, are 20% up on the previous year’s level in the first quarter. Silver exchange-traded funds have so far recorded net inflows of around 32.7 million ounces since the beginning of the year. 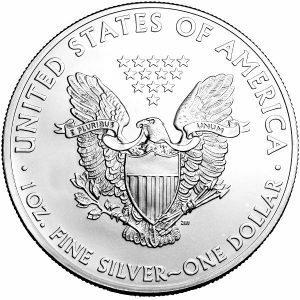 The U.S. Mint reports sales for the silver Eagle would have been much higher in 2015 if it could have secured more coin planchets. Planchet manufacturers have consistently been unable to supply enough blanks to meet the extraordinary demand over the past several years. 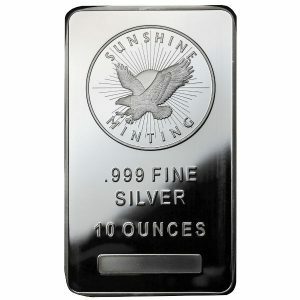 The mint suspended silver Eagle sales this past July when a sharp price decline generated huge demand among investors. It did not begin delivering wholesaler orders again until mid-August. 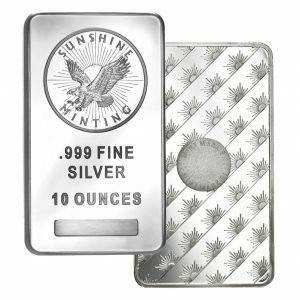 Thomson Reuters’s World Silver Survey estimates that the “identifiable worldwide above ground silver reserves”, silver in the form of bullion as a store of value, are 71,578 tons of silver, valued around 38 billion U.S dollar. Such bullion reserves are very little (just 0.52% by value) compared to the estimated 183,600 tons worth of equivalent gold reserves, valued around 7,344 billion U.S dollars. 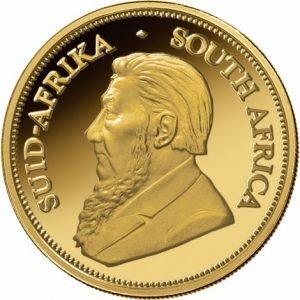 However in percentage terms Silver bullion reserves have increased 68% from the much smaller reserves of 44,000 tons a few years back. 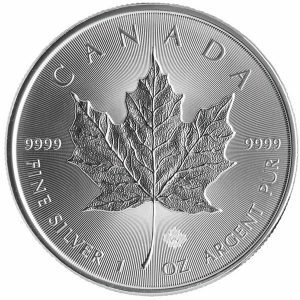 In 2006 for example only about 8% (50 million oz) of silver mined was minted into bullion. 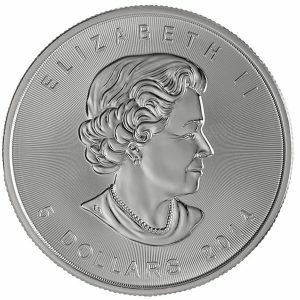 By 2015, 33% (292 million oz) of mined silver went into minting bars and coins. 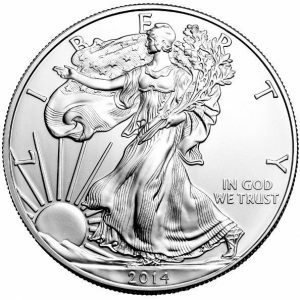 The increased bullion demand implies that less silver is available for industrial users. The latest World Silver Survey 2016 report for example shows that in 2015, the world consumed 130 million silver ounces (4,038 tonnes) more than it mined or recycled which is a big increase from the 2014 silver consumption deficit of 78.6 million ounces. Silver has become an indispensable metal of the modern era as it continues to be the metal that conducts electricity and heat most efficiently. It is also a powerful natural bacteria killer (hence its use in silverware). 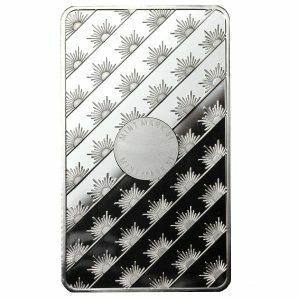 In many cases, silver’s unique properties cannot be effectively substituted, setting the stage for an eventual price-spike should industrial silver shortages develop. On the supply side, data from Thomson Reuters showed that in 2016, we would see substantial silver supply cutbacks as a number of key lead and zinc mines cease to operate. This is significant because 34% of all silver is mined as a by-product of mining lead and zinc. Primary silver mine producers, representing another 30% of all mined silver, also expect lower production numbers from 2016 onwards due to capital investment cuts over the last years. Silver scrap (recycling) supplies have also fallen to 10-year lows. Although nothing is a sure bet, silver’s fundamentals make a compelling case as it continues to be undervalued despite increasing demand and diminishing supplies. The largest silver hoards are effectively depleted to make billions of industrial and consumer electronic products. 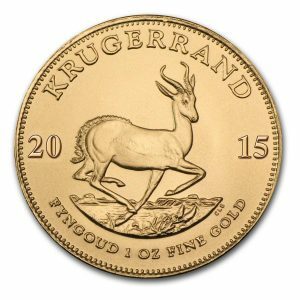 Compared to gold for example, which as of June 2016 was priced as much as 76 times the price of silver, this indispensable metal is clearly undervalued versus gold. From a monetary perspective, silver is increasingly being re-discovered as an excellent asset to insure wealth against inflating currencies, financial calamities and sovereign debt defaults.